We would like to gift a trip to Obuse you are saying that you want to go is the mother. My brother and I, I think from a two nights and three days in four people in the family travel in four of parents Kanto and let's go out in the car. Since the budget is a gift, I think to some extent, how good it takes, and. A nice place for a memorable, is not? From JR Nagano station, 30 min by train to JR Suzaka station. 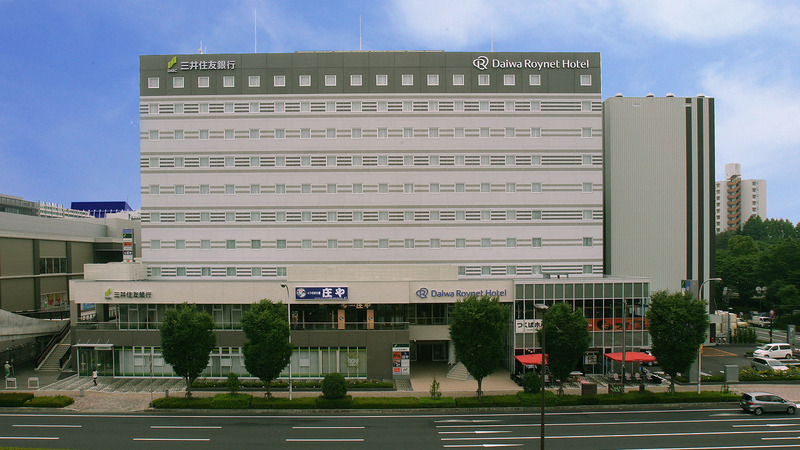 Then take a Nagano Dentetsu Bus bound for Yamada-onsen and get off at last stop 'Yamada-onsen'. 1 min walk from here / 15 min drive from Obuse I.C. ( ETC Smart I.C. ) 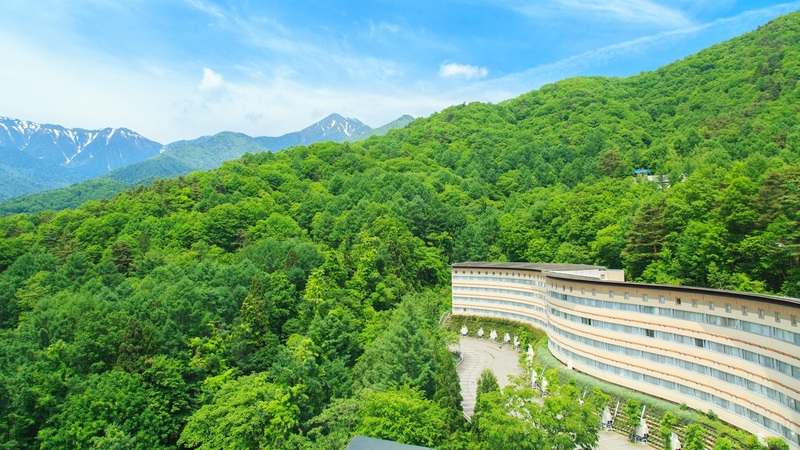 or 25 min drive from Nagano-Suzaka I.C. Matsukawa Valley dyed in four seasons, in the nature of healing and soothing tranquility, relax slowly. In quaint Japanese-style room, I felt the twitter of babbling sounds and trees and birds, I think the time there is only here it is nice memories making it spend in the family. Cuisine may taste local ingredients that have been carefully selected, the main It is also nice to be able to select your preference. We stayed at the time of the previous Shinshu travel. The building will feel the history, but care has been, there was also a feeling of cleanliness. Bathing is often very spring quality, it was very nice. Especially of chartered open-air bath atmosphere was exceptional. Also bathing while listening to the sound of the hermit bath even the river has been healed very fresh. The dishes, all made with care, and local materials are used, it was very delicious and very happy. Thoughtfulness of the people of the staff is felt in all, I think that it is slowly relaxing good inn surrounded by nature. So we are going to the countryside. Could Once, because you'll have always seen only Building, during the trip, the wooden, I think in the hot spring inn of old houses wind want. Obuse is, there is Hokusai Katsushika ceiling of extremely great furnishings. It will be surely pleased! Chestnuts, apples, mushrooms, is delicious! 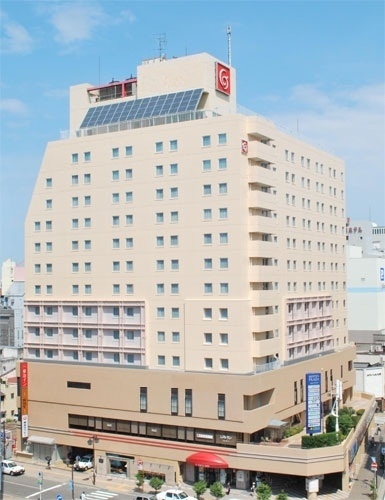 About 10 minutes walk from the nearest Obuse Station and within easy reach. It is about two hours and traffic better by bullet train from Tokyo. 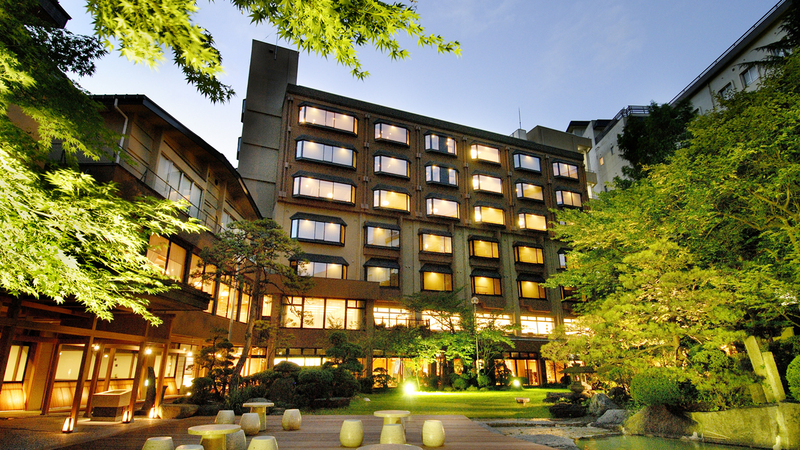 The rooms are in a Western-style warm atmosphere of wood, I recommend the hotel to calm stay. The cuisine, Garrett and using buckwheat of Nagano specialty, you can and cider apples. The dinner with the ingredients of Shinshu, you can have authentic French cuisine. 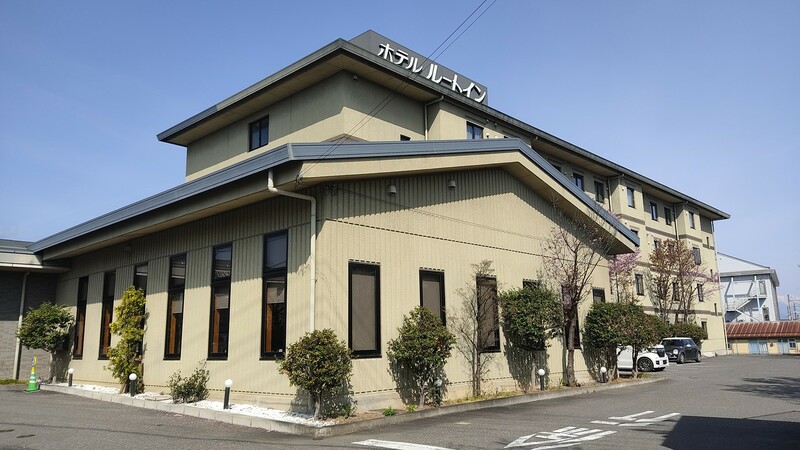 While in Japan, it is a hotel which can taste the French atmosphere. Around in the leafy peaceful environment, it is recommended. Leave the old-fashioned watering place of the landscape, I feel that became to the skin slippery if the outside hot water tour. Oyado hot springs two types of hot springs so the are a blend which is also friendly to the very skin. We're looking forward to even the bath to be fruits and medicinal bath in the season instead. The camera was not parted in the Ready-To-Eat and also waste clean bowl to eat the dishes. 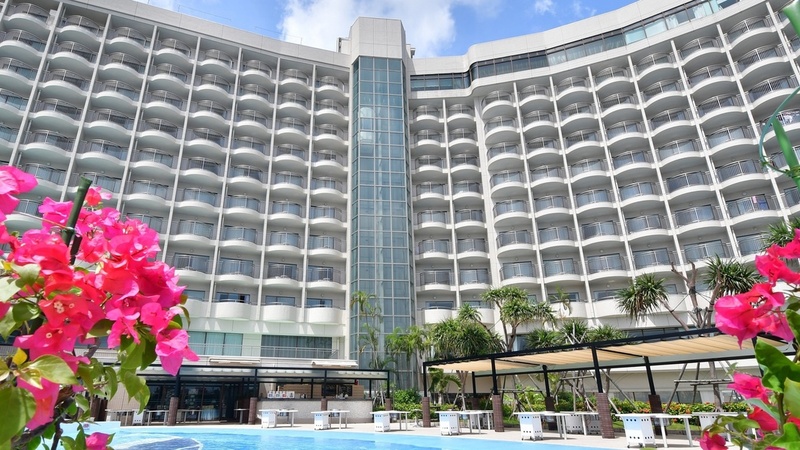 It is better to early reservation is because it is a small number of rooms. Very prestigious hot spring inn you, but cleaning the toilet is your inn was also introduced new ones in certain equipment surface. Open-air bath of sink source hanging relax relaxed so you can enjoy. You can enjoy in peace meals it has been easy to also eat cooking since. I’ve been looking for a hotel where we can stay on lout skiing circle trip. I’d like a hotel where we can reserve for 30 people and which is sympathetic to students’ financial situations. Please recommend a hotel with a large hall for a party. 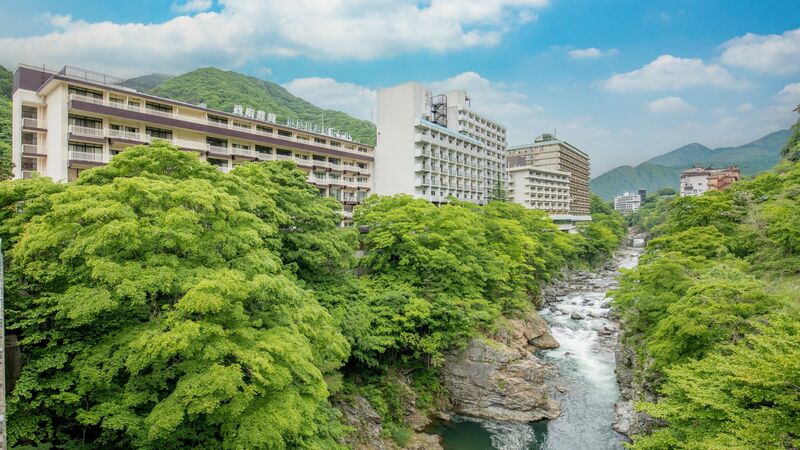 I want to take my girlfriend to Kinugawa and enjoy open-air hot spring in summer. 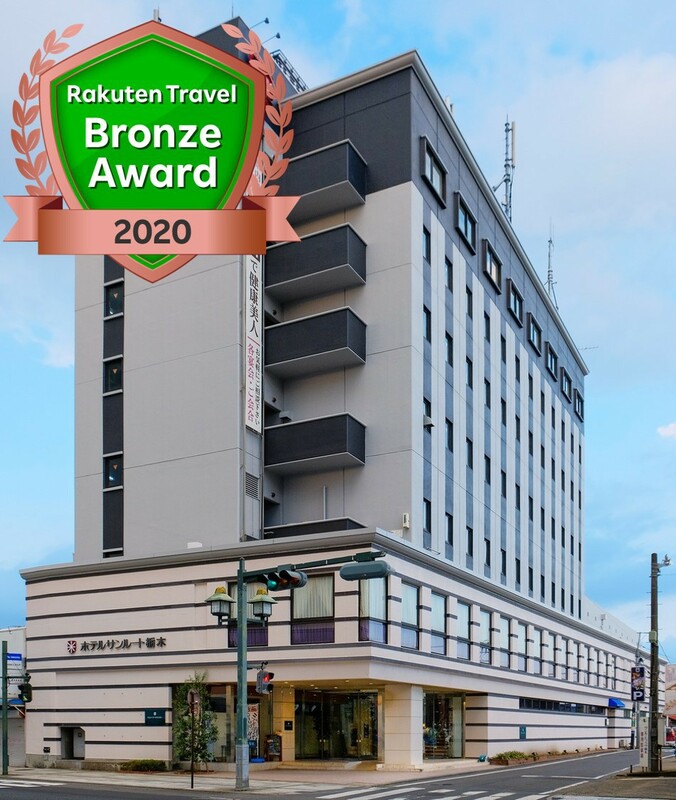 Any recommendation of the inn we can stay in 20000yen or cheaper a night per person? 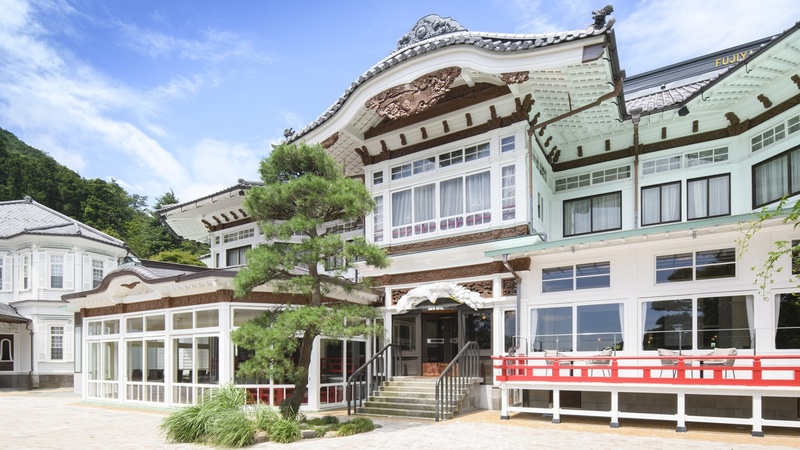 Can anyone recommend a good Japanese-style hotel with a hot spring around Izu and Hakone for old married couple to celebrate our golden wedding anniversary? 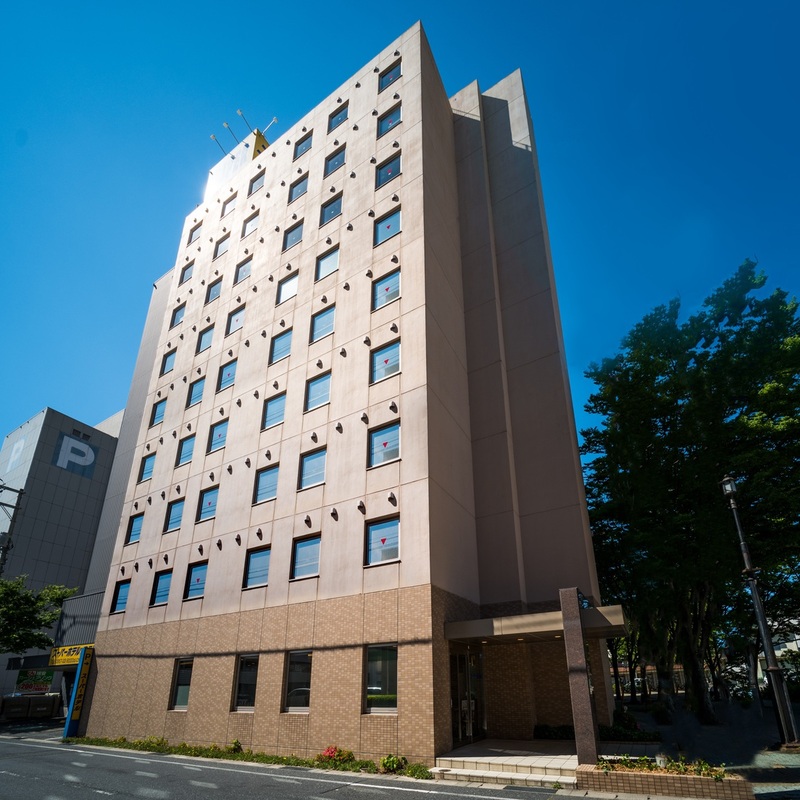 Our budget is around 60,000yen for two persons.